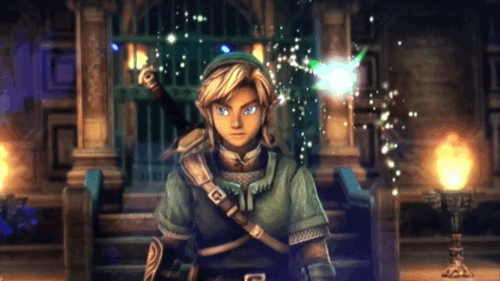 Kotaku recently spoke with Eiji Aonuma after his New York Comic Con panel about changes to the Zelda series. 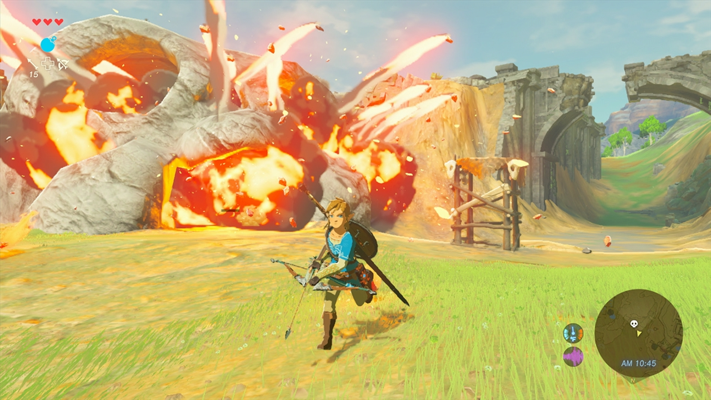 Aonuma mentioned that he is "hoping to change a lot of things and show a lot of new ideas is in this next console Zelda," which is Zelda Wii U. You can read his full quotes after the break. "I think things that don't change with the times are going to get lost. They're going to be forgotten. As times change, people want different things. That's obviously true with any kind of media, not just video games. You see a bit of that in Wind Waker HD and A Link Between Worlds. But the main place where I'm hoping to change a lot of things and show a lot of new ideas is in this next console Zelda. In the process of coming up with them, some of those ideas wound up in A Link Between Worlds. 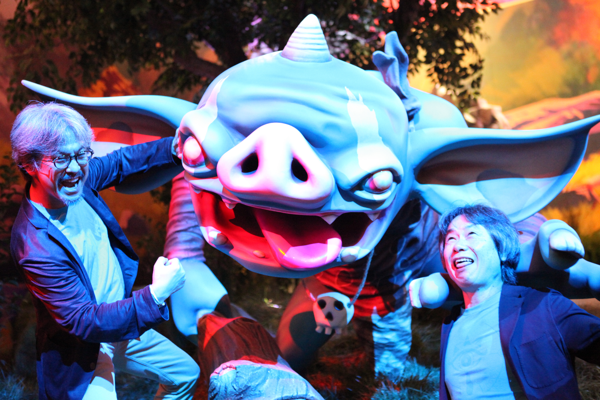 But my focus in changing things is going to be in this new console Zelda."